The Waterford Towers Condos provide a sense of luxury in the Etobicoke condos market. 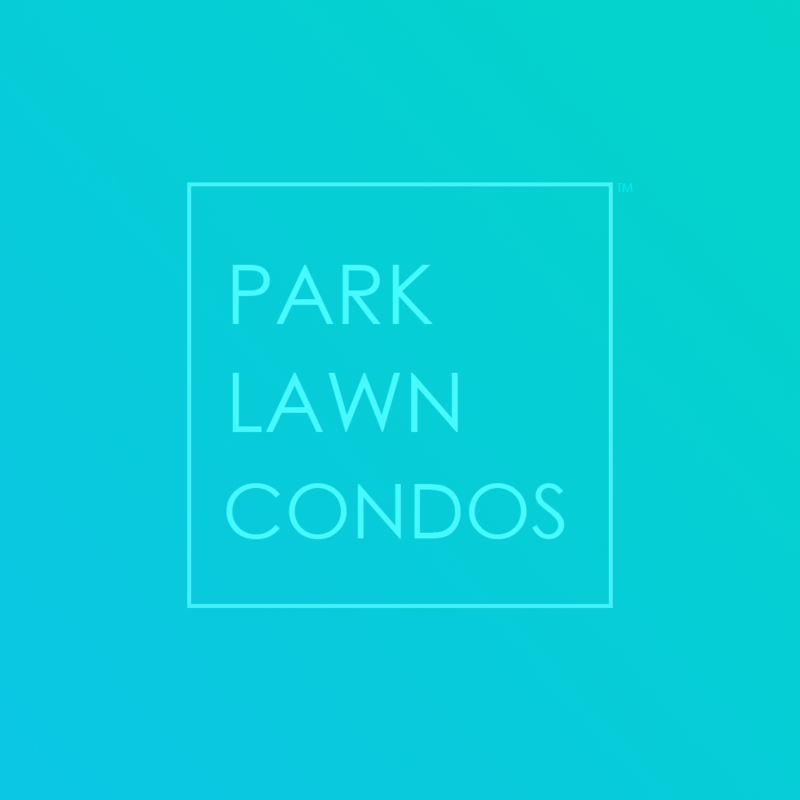 Encompassing 2083 Lakeshore Blvd W, 2087 Lakeshore Blvd W and 2095 Lakeshore Blvd W, these condominiums have large suites and an established pedigree. Close proximity to highways and downtown Toronto creates a great central location to call home. 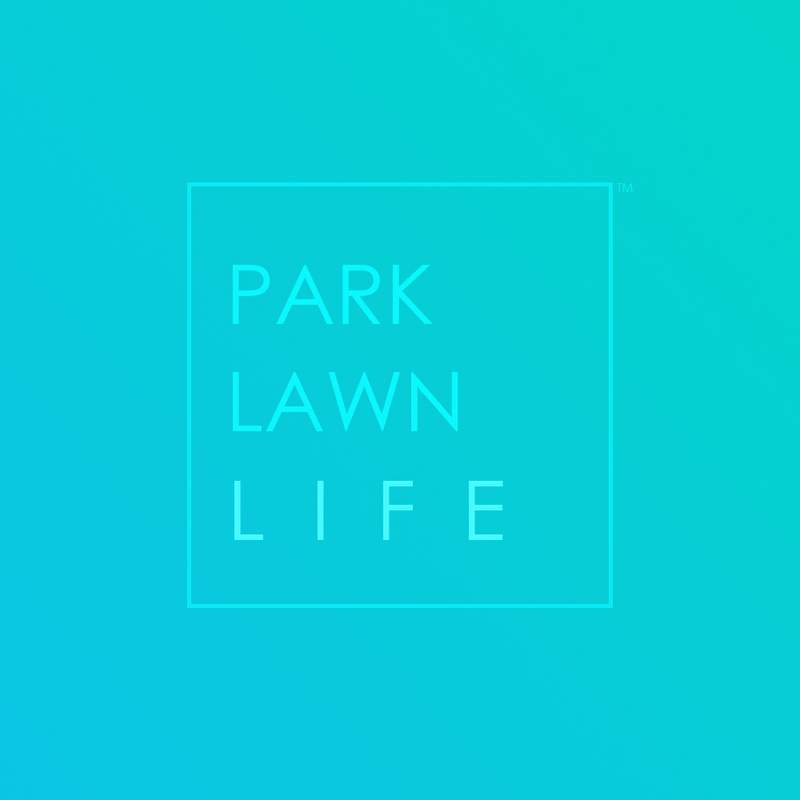 The Waterford Towers Condos at 2083 Lakeshore Blvd W, 2087 Lakeshore Blvd W and 2095 Lakeshore Blvd W Toronto come with a set of beautiful amenities to compliment the luxury ambience set out by this Park Lawn condo. Offering all the standard amenities as well as an amazing outdoor space and location right next to the lake. Residents of the Waterford Towers Condos get to enjoy the local parks and only a quick commute to downtown Toronto. The Waterford Towers Condos have a traditional style which combined with modern touches forms a unique aesthetic experience.